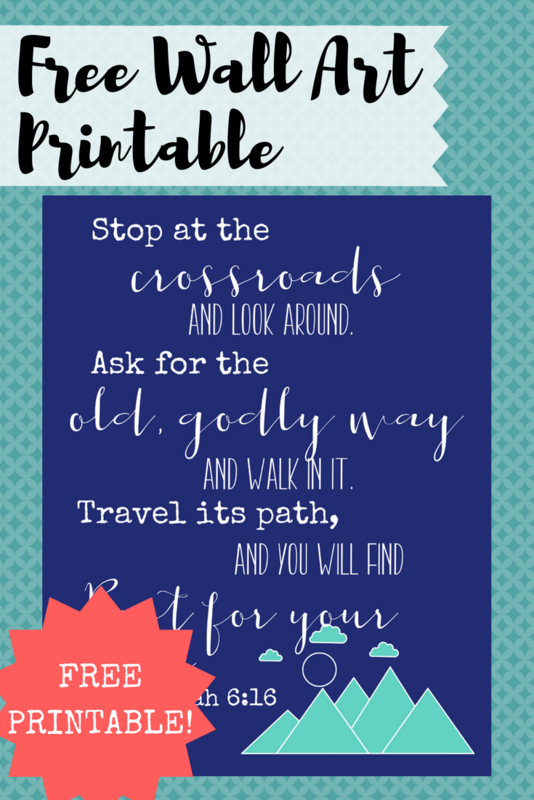 You are here: Home / Culture / Chips Picks: Graduation Gift Ideas Plus a Free Wall Art Printable! This post, Chip’s Picks: Graduation Gift Ideas, contains affiliate links for your convenience. 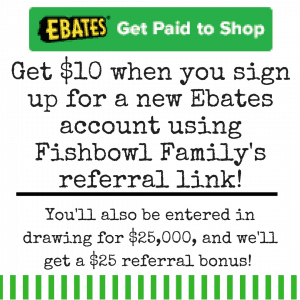 This means that if you click on a link and make a purchase, We’ll receive compensation at no additional cost to you. Read our full disclosure policy. If you search Amazon for “graduation gift,” you will get 20 pages of keychains, cheesy books, jewelry, and knick knacks like this graduation angel. So trust me when I tell you this list is the best of Amazon’s offerings for a graduation gift. Scroll through the endless pages of subpar graduation gifts until you get so frustrated you order this book and tape a $20 bill to the cover. Sometimes the value of a gift is not commensurate to how much it costs. Case in point, I used to hide caches of dollar bills in my wife’s car: five behind the fuse panel cover, ten taped to the back of the glovebox, twenty under the carpet by the rear driver’s side tail light in the trunk. My wife thought it was silly and a waste of time until the day that she needed gas and didn’t have her wallet. Then, I was brilliant, and the presence of the money was priceless. In the same way, this little key knife by SOG is a thoughtful, utilitarian gift. There are times in life when you really need a knife. I use this little knife more than any other because it is always with me. It features a razor sharp edge and a key shaped exterior. It is perfect for opening boxes and clamshell containers, peeling apples on a picnic, and cutting damsels free when they are tied to railroad tracks. I know. Cutting a damsel free from railroad tracks is silly, but the Amazon suggested uses for the leopard print version is far more ridiculous. 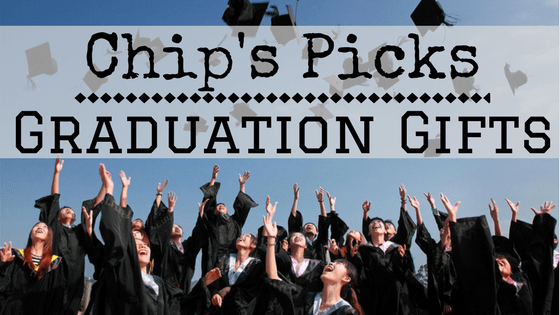 Here’s the bottom line, your graduate is hopefully going to get a lot of cards with cash, books for reflection and personal growth, and gift cards. I got a lot of those when I graduated. It was great and gave me a summer full of fun, but the gifts I remember were the ones that were unique and useful like the key shaped knife I still carry on my key ring. If you give this knife, you will be appreciated again and again as it is used. Much like a husband who duct taped a ten spot to the under carriage of his wife’s Elantra. Or there’s this cool option that’s shaped like a coin. I remember when the freshman five was a thing. Then it became the freshman ten. The fact that more universities are requiring students, even local students, to live in these high priced dorms with mandatory meal plans really makes you wonder if the universities are concerned about their students or money. When students move out of dorms. as upper classmen or graduates, they continue to look for other people to prepare their food. Many of those who do try to prepare their own have little experience cooking. Enter The Five Ingredient College Cookbook. Mastering the Art of French Cooking it is not. What it is, is an accessible introduction to cooking for yourself. It is full of recipes that are good tasting, healthier than dorm food, and easy to cook. There are three types of people in this world: those who journal, those who don’t, and those who keep buying journals in the hopes that one day they will become the sort of person that journals. If your graduate is a journaler or a would-be journaler, then either of these journals will be cherished. The Moleskine is a classic. It comes in a variety of colors, sizes, and print configurations. As Moleskine’s promo material likes to remind us, it is the legendary notebook of artists and writers from Van Gogh to Picasso and Hemingway to Chatwin. 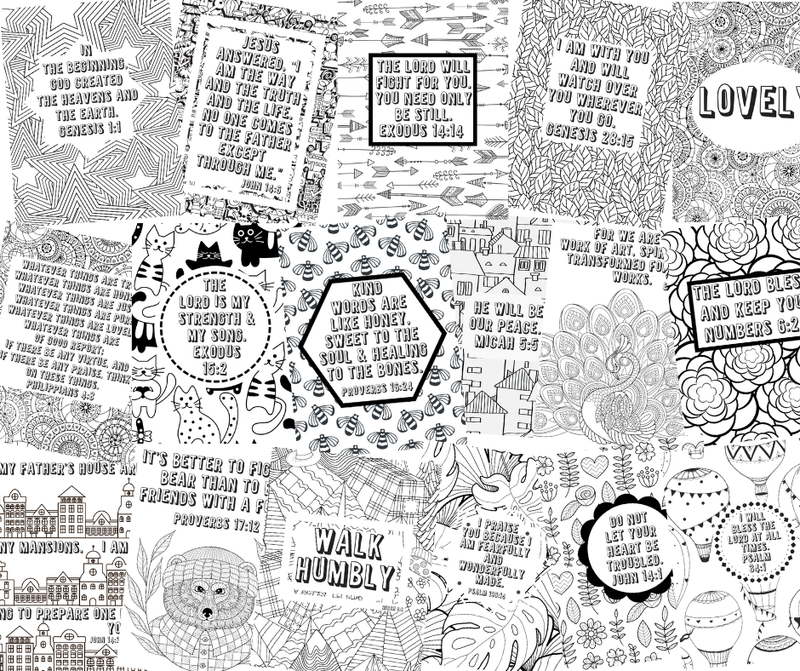 I have filled a dozen of these with designs, musings, and sermons over the last fifteen years. I’ve never had a complaint about their design or quality. The second notebook is more bizarre. The Rustic Town Handmade Journal looks like the sort of journal that Poe would have used to write Annabelle Lee, or a book that might hold the key to an Indiana Jones adventure, or maybe what Lovecraft had in mind when he wrote about the Necronomicon. Either way, the journal is very well made. Rustic Town sources their leather from small scale producers and their products are made by artisan families and communities. Their goal is to improve the lives and communities of their partners. To do this, they pay fair rates and use environmentally friendly processes. If the Necronomicon styling isn’t for you then click on the Rustic Town name at the top of the page to look at their other offerings. They make everything from cross embossed journals to cross body messenger bags. Perhaps the most useful gift I have ever gotten was a small tool kit that I received for a wedding gift. I own a lot of tools. Anyway. Of all the tools I have, this small kit has gotten the most regular use. These Cartman tool kits come with the most frequently used tools: a hammer, a tape measure, scissors (that aren’t mom’s good scissors) and every screwdriver a person is likely to need. They come in a small case that can fit into a drawer or the back of a closet without any fuss. Also, they come in a couple of colors. I recommend the pink because no neighbor forgets who they borrowed that pink hammer from. This is a gift that a lot of college students need. I wish I had this on the morning that I slept through my final exam in Intro to Mass Communication. It’s entirely possible that having this clock could have saved me from a lifetime of nightmares where I show up for an exam with 30 seconds left to take it. This clock uses a combination of light and sounds to wake a person up. This is especially useful for dorm rooms that often feature small windows and students who stay up really late. In addition it features a USB charger, a bluetooth speaker, and nature sounds to help drown out the mayhem of dorm life. One thing to note: there are a lot of products like this one. Some are more expensive. Some are less. This particular one has a couple of nice features that cheaper ones do not such as a plug. Yes, there are some that come with a slot to plug it in, but they make you buy the plug separately. Or you could just give cash. I mean, it’s an option. I just don’t think it’s a very good one. Graduation is a rare moment in life. You are forced to examine yourself and chart a course into the future. As an adult within the orbit of a graduate you have the opportunity to nudge a young life in the right direction. I know that today it is frowned upon to say that there is a right and wrong direction for life, but there is. You have the opportunity with a gift to lead them in a godly way. Don’t get me wrong, I like money. And while the love of it is evil, money in and of itself is morally neutral. When you give an 18 year old money you give them the freedom to use it on anything they want. Some kids would use it to go on a mission to dig water wells in Chad. Some will use it to get drunk. Money doesn’t make a kid good or evil. It just amplifies what is already there. What if instead of giving money, you encouraged a kid to fill a notebook with ideas and dreams and poetry? How much better would your twenties have been if someone had leveraged your love of technology into a disciplined routine of sleeping and waking? What might happen if you gave them a book of recipes with an invitation to come to your house and cook one of the recipes for your families to share together? What if you bought tools for a kid that doesn’t have a dad? Then you could set up a time to show them how to use them all. How would that kid feel about the prospect of being on their own? Who would they naturally call when they need help? You can give cash, but I think you can give better. What is the graduation gift you remember most? If you fill out the information below, we’ll send you this free PDF Jeremiah 6:16. It looks great printed out and in a white picture frame! « Should You “Redshirt” Your Kindergartner?